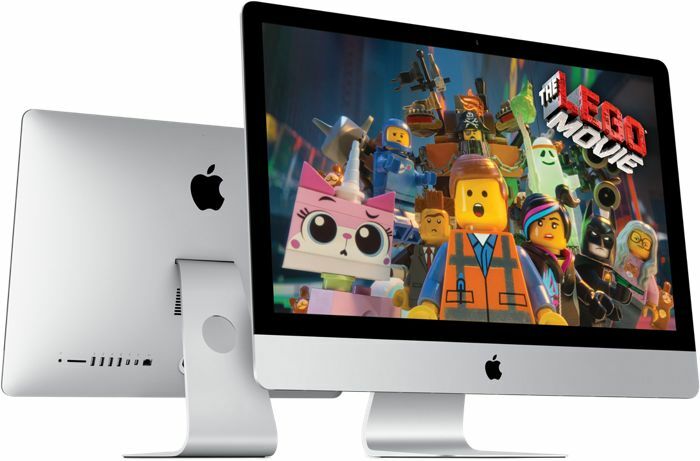 We have been hearing rumors for a while that there is a new 2014 Apple iMac on the way, and now it looks like more evidence of the devices existence has turned up. Earlier today references to a new 2014 Mac Mini appeared on Apple’s website, they were quickly removed, and now references to a new 2014 Apple iMac has turned up on Apple’s support site. The reference to this new iMac as ws listed as iMac (27-inch, Mid 2014) and iMac (21.5-inch, Mid 2014), these have now been removed from apple’s support site. One new Apple device appearing on Apple’s support site could have been an error, but two new devices is more than a coincidence, and we suspect that Apple has some new iMacs and a new Mac Mini on the way. Yesterday Apple released its new 2014 Retina MacBook Pro, and as Apple normally releases new devices on a Tuesday, we wonder if the new 2014 Apple iMac and the new 2014 Apple Mac Mini will be launching next week. As yet there are no specifications on these new iMacs, whether or not they will get any design changes remains to be seen, they could just come with some faster hardware and some other updates. As soon as we get some more details on what Apple has planned, we will let you guys know.